New production release commemorating 1st Anniversary. 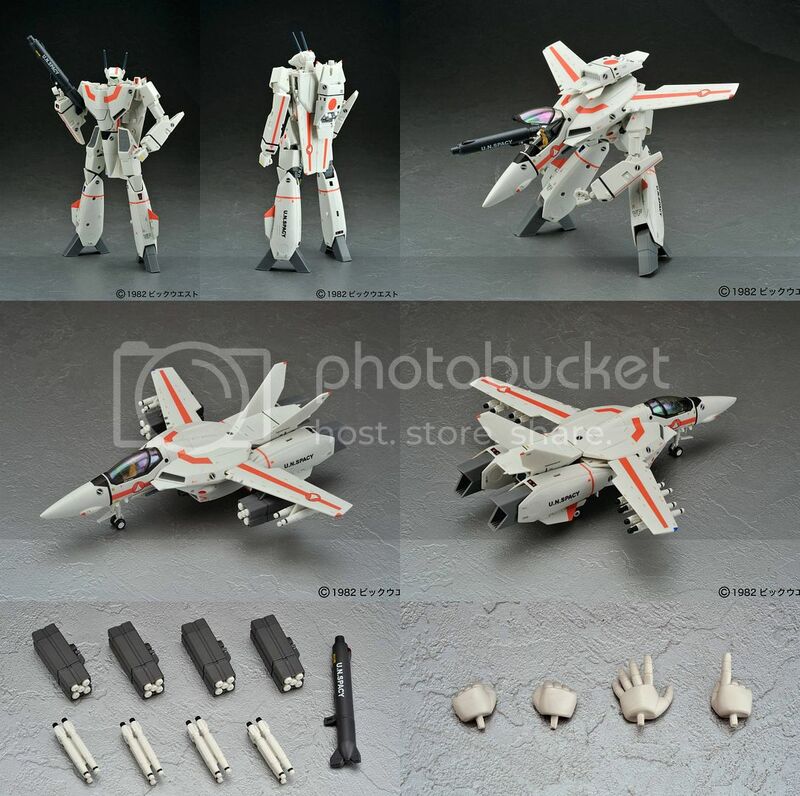 Includes exclusive keychain projector from 2/09 Macross Launch Event and exclusive packaging. 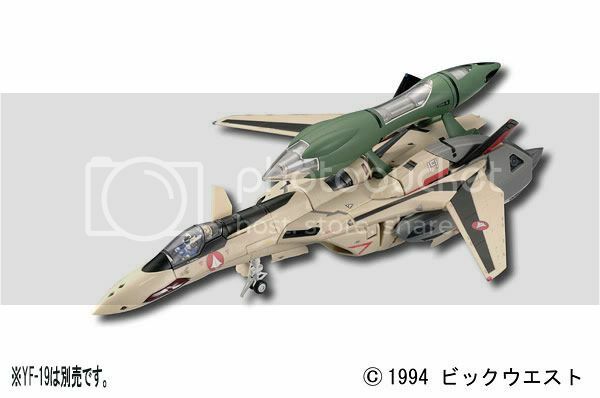 YAMATO ONLINE/MACROSS AKIBA EVENT — Same as Tomahawk, but in a weathered paint scheme. 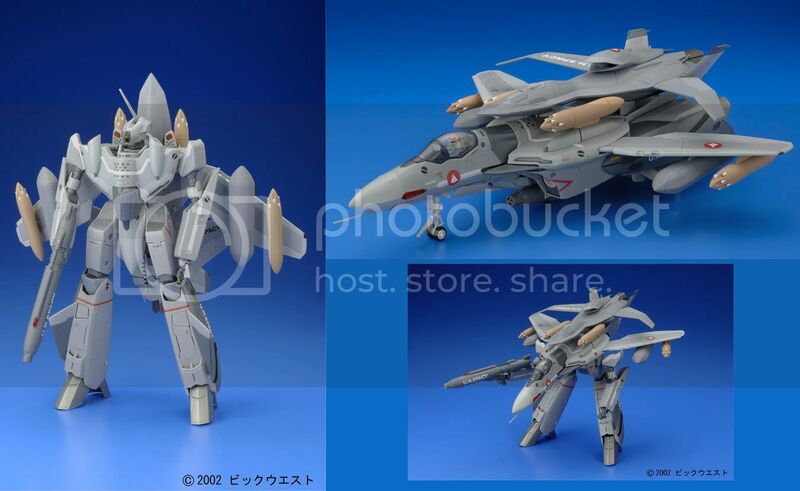 Exclusive release sold through the Yamato Online Web Shop and at the Macross Akiba Event. YAMATO ONLINE — Same as Defender, but in a weathered paint scheme. 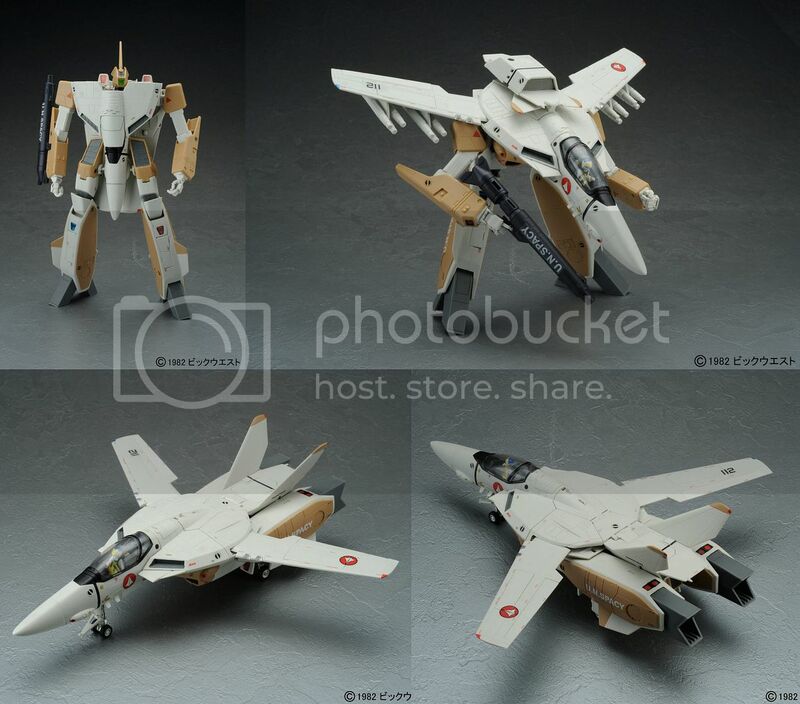 Exclusive release sold through the Yamato Online Web Shop. YAMATO ONLINE — Same as Tomahawk Olive Drab, but in a weathered paint scheme. Exclusive release sold through the Yamato Online Web Shop. YAMATO ONLINE & SHIZUOKA HOBBY SHOW 2009 — 1000 copies — Limited edition 1/60 unfinished model kit available first as pre-orders for Yamato Fan Club members. 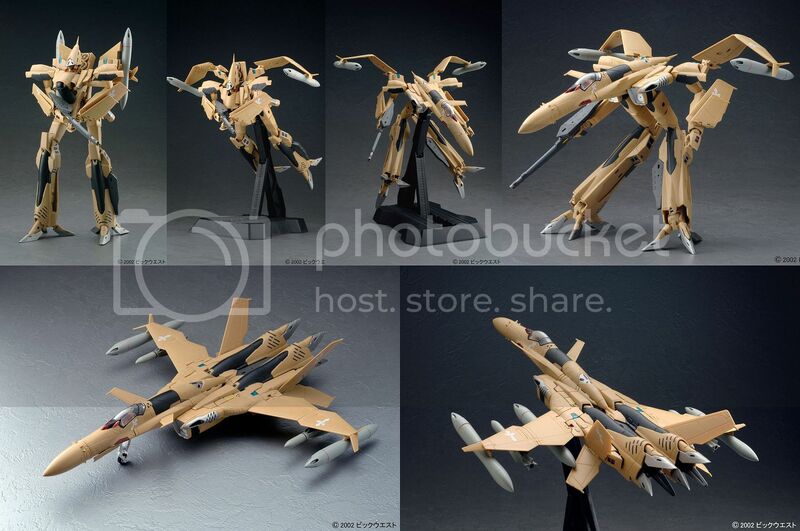 Remaining units will be available for purchase at the 48th Shizuoka Hobby Show held May 14-17, 2009. 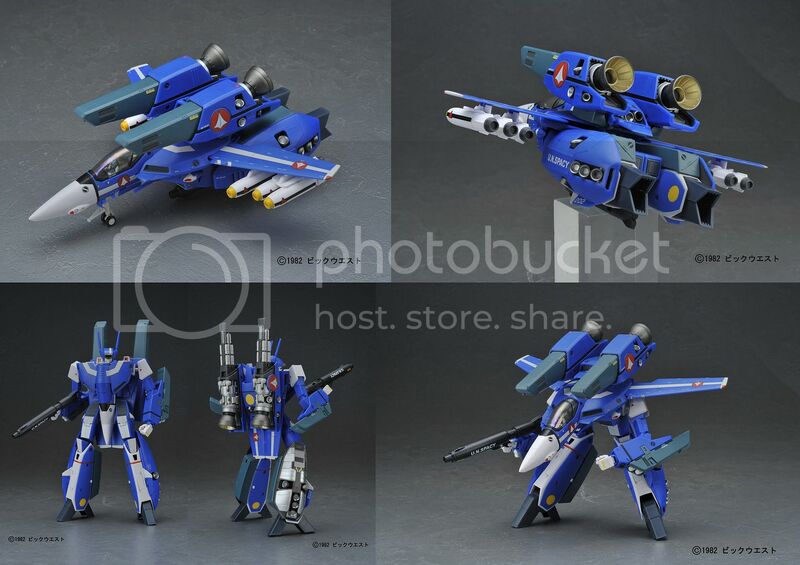 Any remaining units after the show will be available through the general Yamato Online shop beginning on June 1, 2009. Paint and assembly required for finished piece. 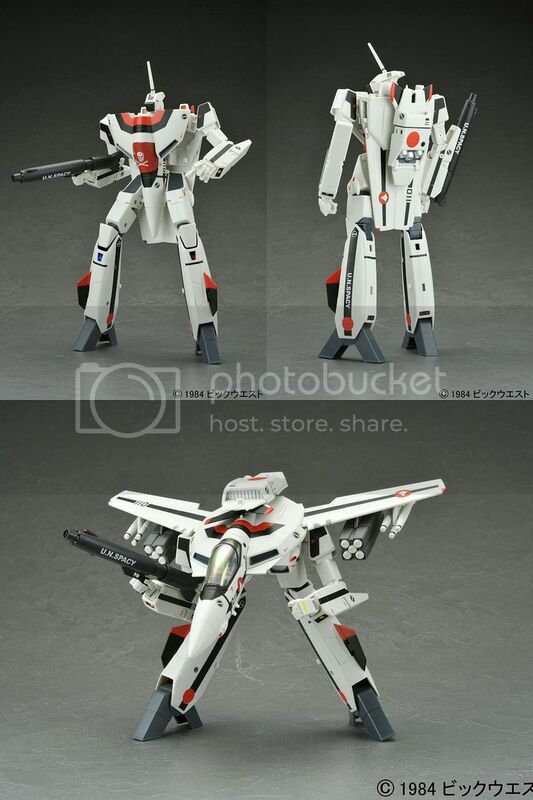 YAMATO ONLINE – 300 copies — Same as VF-1s Max v2, but in a weathered paint scheme. 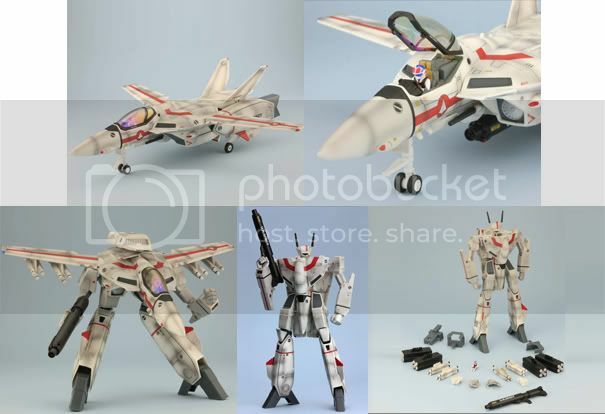 Exclusive release sold through the Yamato Online Web Shop beginning July 2009 (6/19 for Fan Club Members). YAMATO ONLINE — Exclusive release sold through the Yamato Online Web Shop beginning July 2009 (6/30 for Fan Club Members). 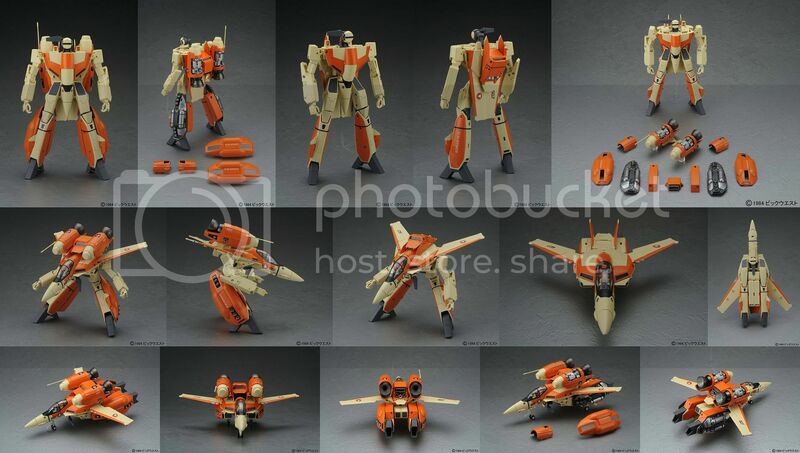 HYPER HOBBY PLUS MAIL ORDER 2009 — Same as VF-1J Hikaru v2, but in a weathered paint scheme. Limited edition Japan mail order-only(?) 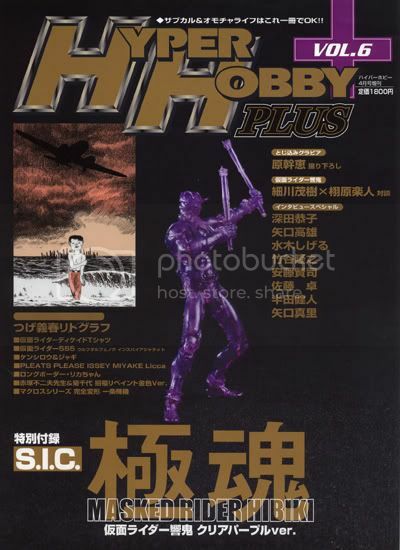 release through Hyper Hobby Plus – Volume 6 released on March 24, 2009. Ordering deadline is May 11, 2009 with an expected ship date in August 2009. 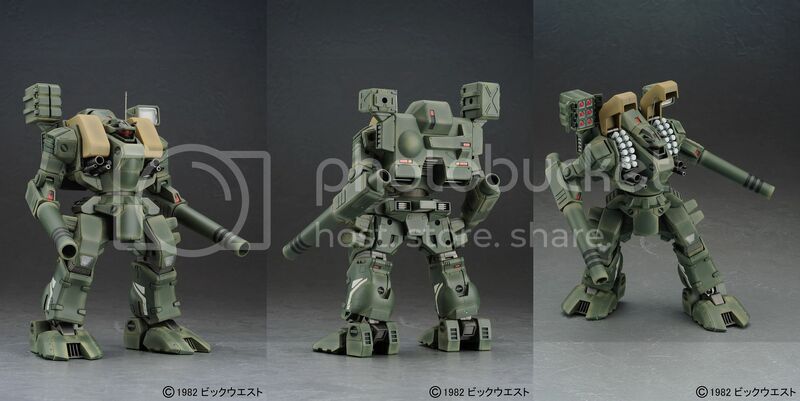 YAMATO ONLINE — Same as Defender Khaki Green, but in a weathered paint scheme. 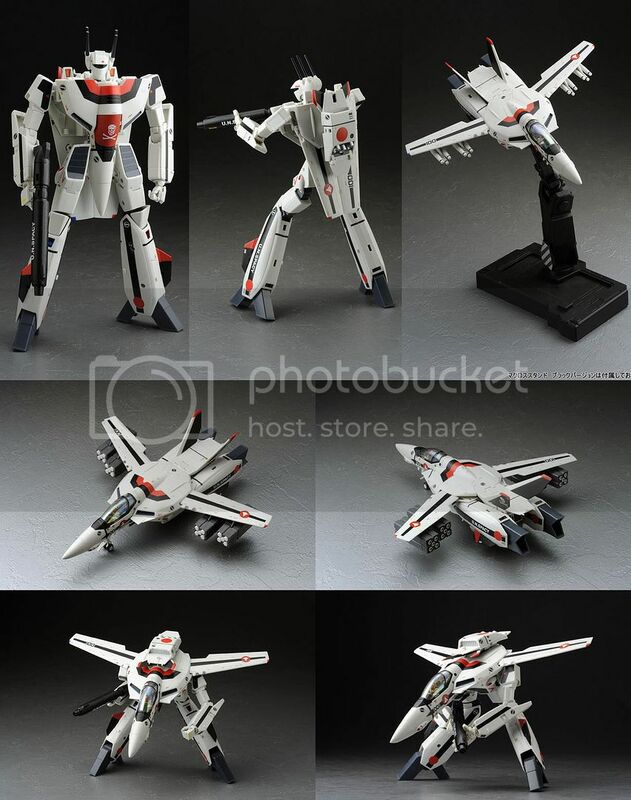 Exclusive release sold through the Yamato Online Web Shop beginning July 2009 (6/30 for Fan Club Members). YAMATO ONLINE — Exclusive release sold through the Yamato Online Web Shop from October 28, 2009 to November 30, 2009. 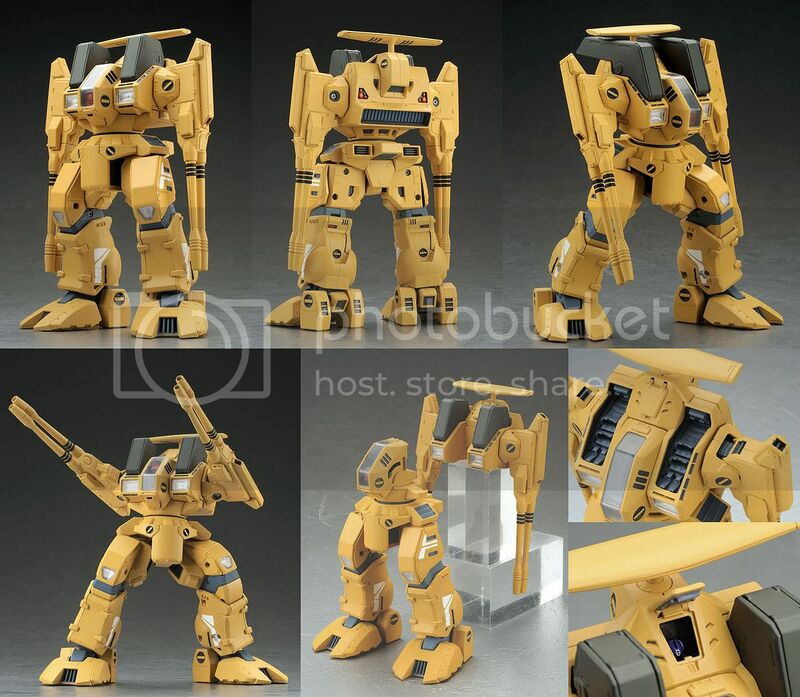 YAMATO ONLINE — Separate release of GBP-1S armor parts v2 only including missle-effect parts. 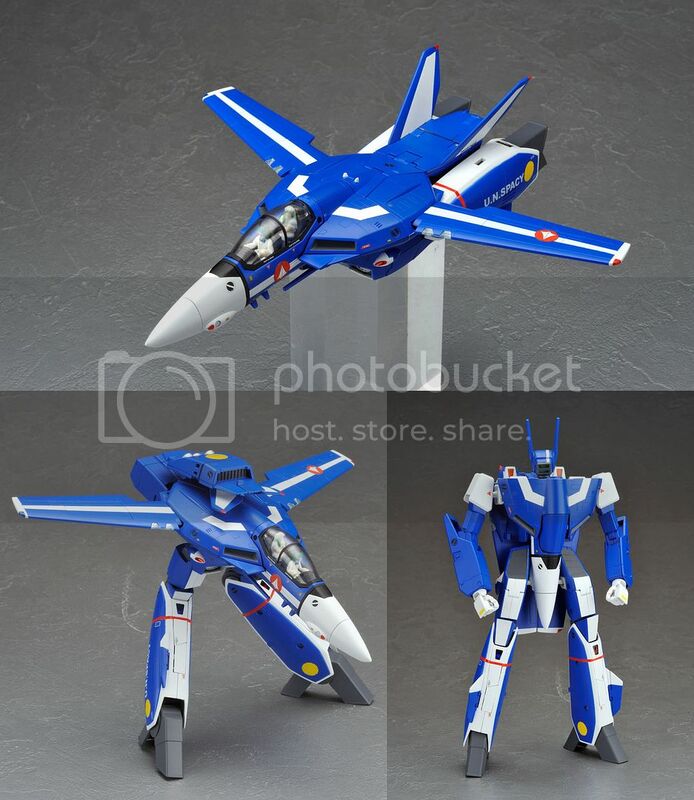 Exclusive release sold through the Yamato Online Web Shop beginning September 1, 2009. 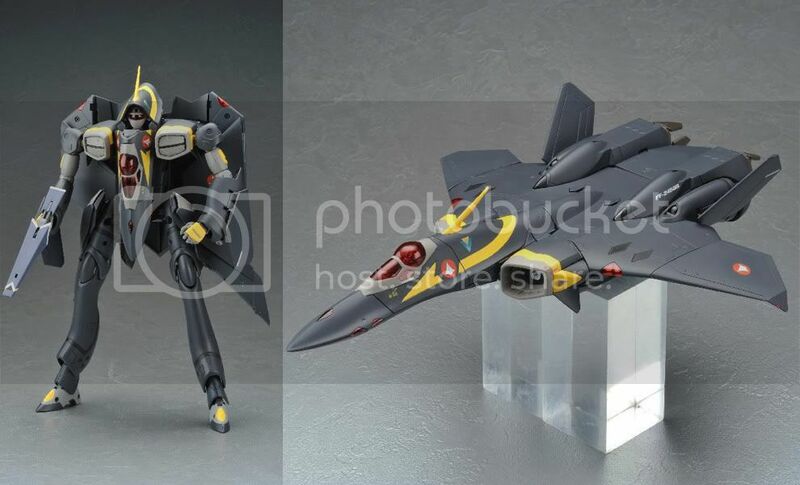 YAMATO ONLINE — Same as VF-1S Roy v2, but in a weathered paint scheme. 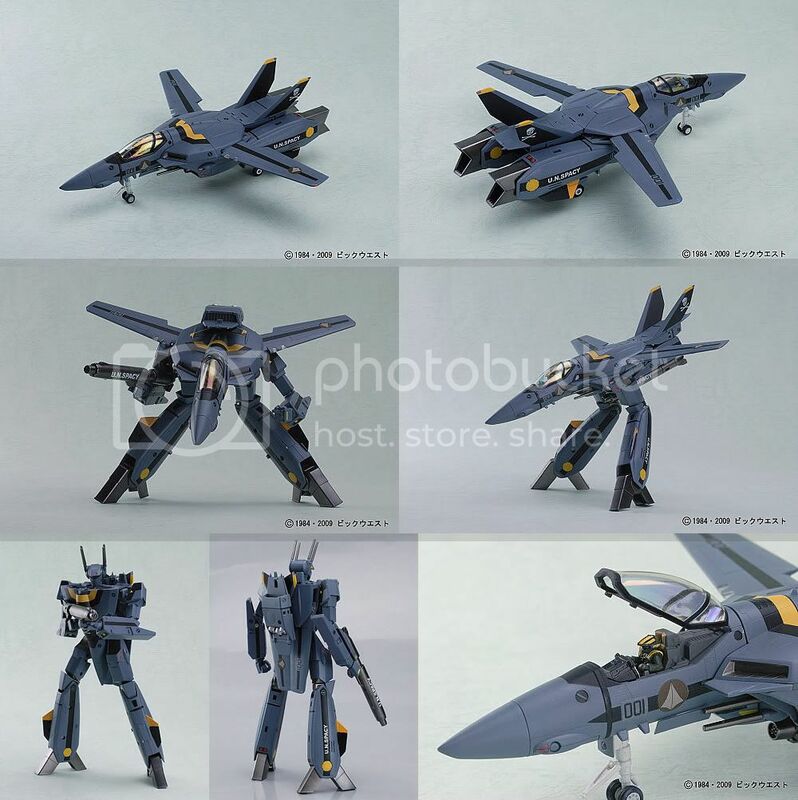 Exclusive release sold through the Yamato Online Web Shop from December 4, 2009 to December 14, 2009. 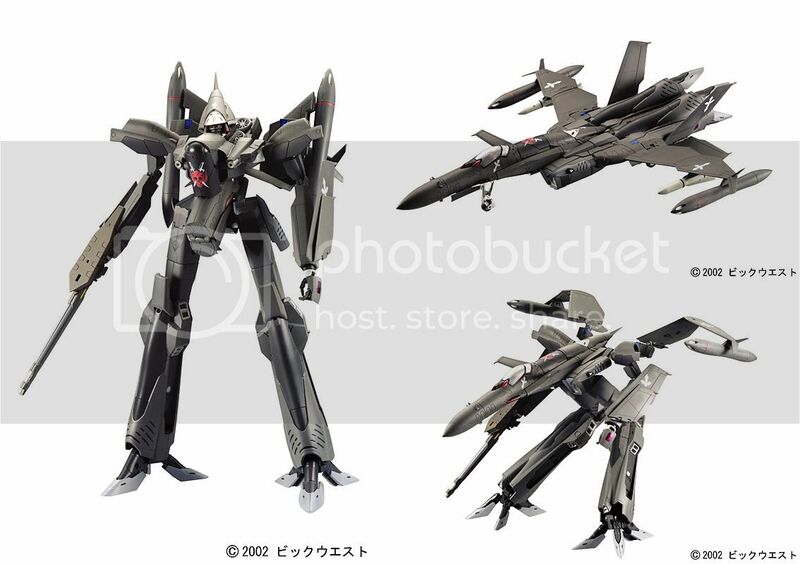 Also available at Wonder Festival 2010 [Winter] on February 7. 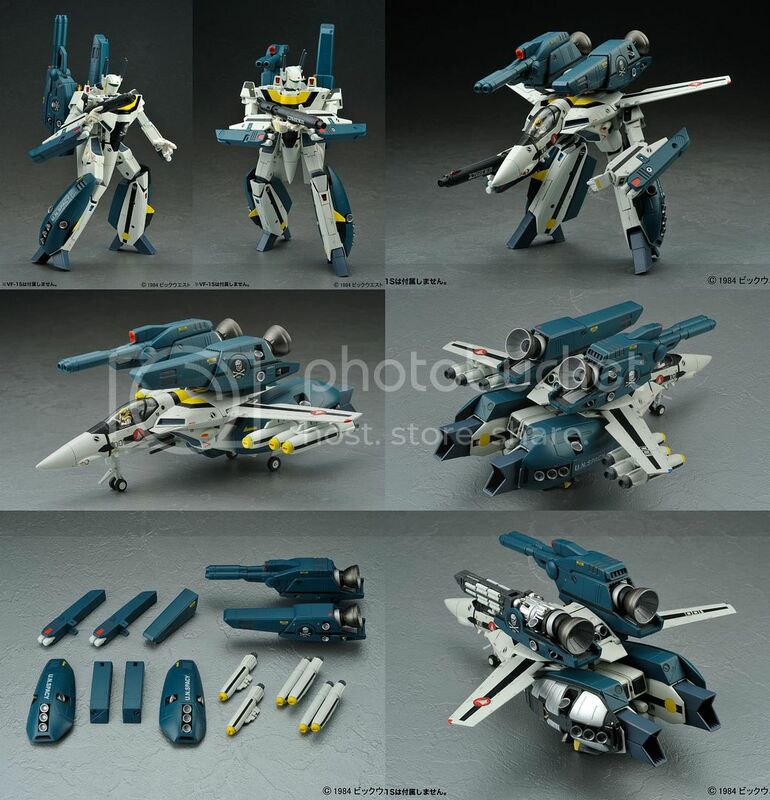 YAMATO ONLINE — Unassembled kit of the VF-1S Unpainted v2 including exclusive markings sheet. Exclusive release sold through the Yamato Online Web Shop from December 4, 2009 to January 4, 2010. 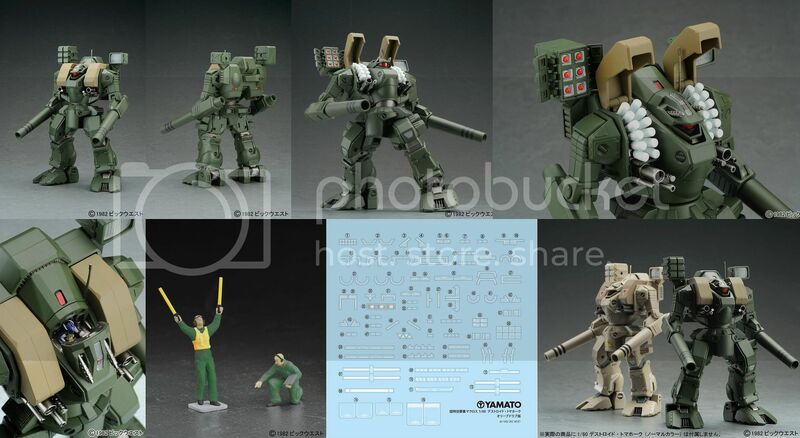 YAMATO ONLINE — Special campaign for 1/60 series from November 25, 2009 to January 15, 2010. -Part 1- First 200 customers of specific items will receive a customized display stand. 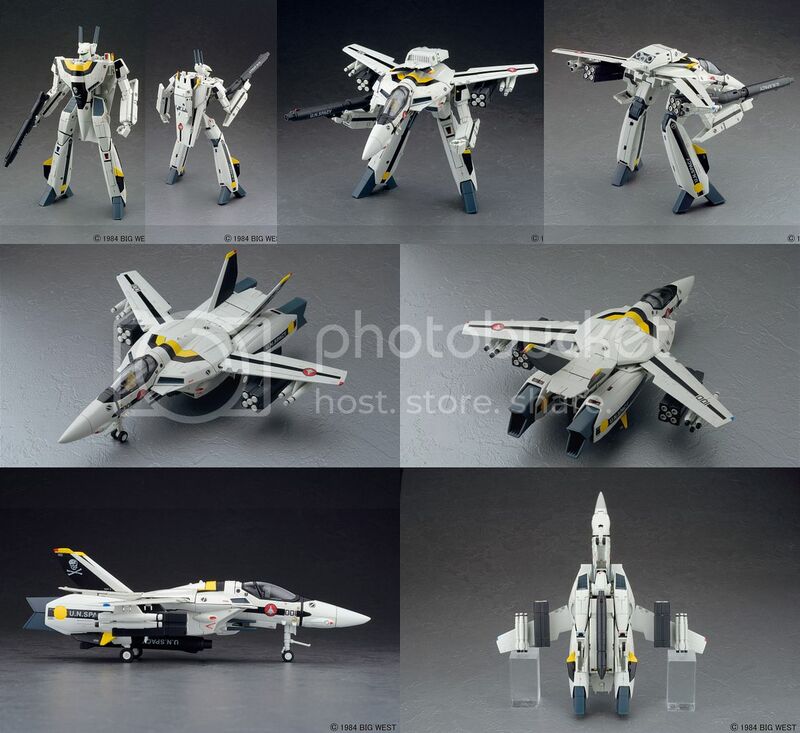 -Part 2- Lucky Draw items: (1) vmf50 Lynn Minmay(Chinese Dress), (1) YF-19 (25th Anniversary Model), (3) Display Stand for Valkyrie, (3) GN-U Dou Set (#16-20), (1 each) Shoji Kawamori-signed VF-1S Roy Plus, VF-1S Hikaru Plus, Armored VF-1J. 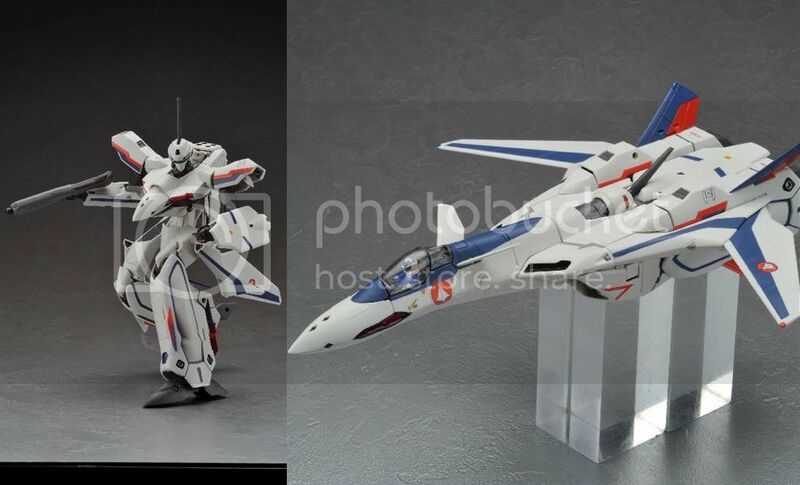 SHIZUOKA HOBBY SHOW 2010 & YAMATO ONLINE — Super & Strike VF-1S Roy v2, but in a weathered paint scheme. 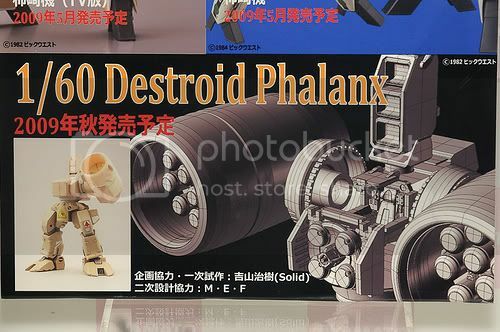 Exclusive release with first batch releases available at the 49th Shizuoka Hobby Show held May 13-16, 2010. 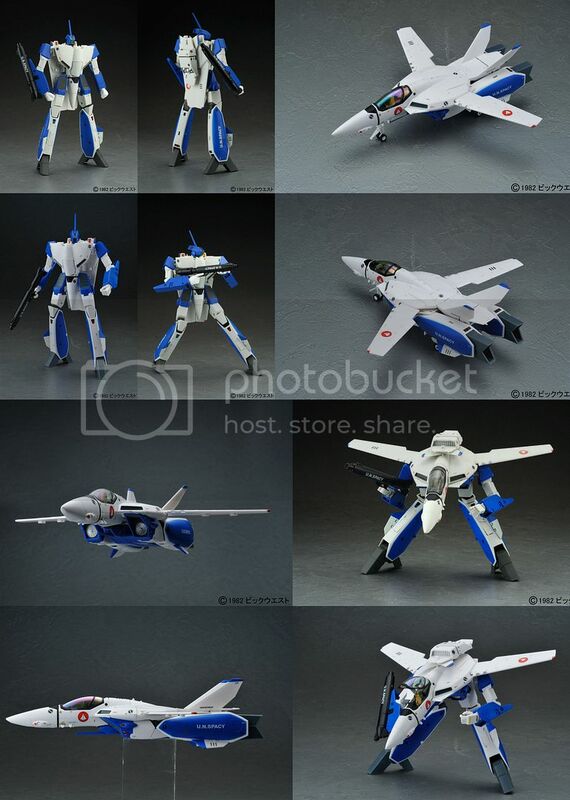 Will then be sold through the Yamato Online Web Shop from —- –, 2010 to —- –, 2010. 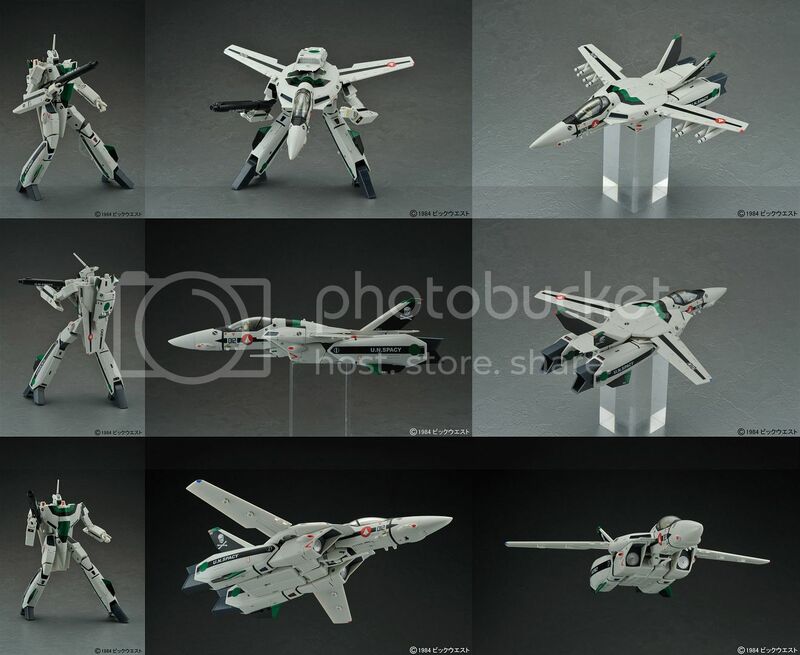 DENGEKIYA ONLINE — Same as VF-1S Hikaru v2, but in a weathered paint scheme. 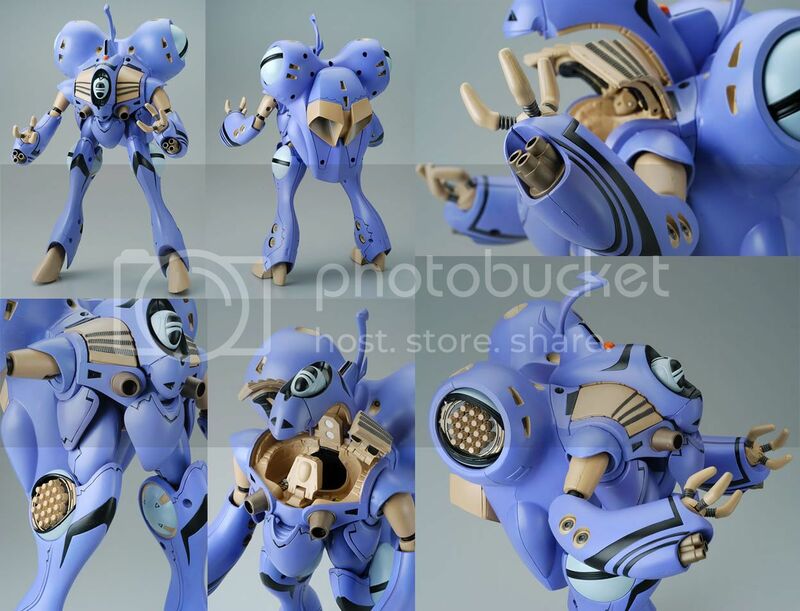 Exclusive release only available to Dengekiya members from November 2009 to January 8, 2010. 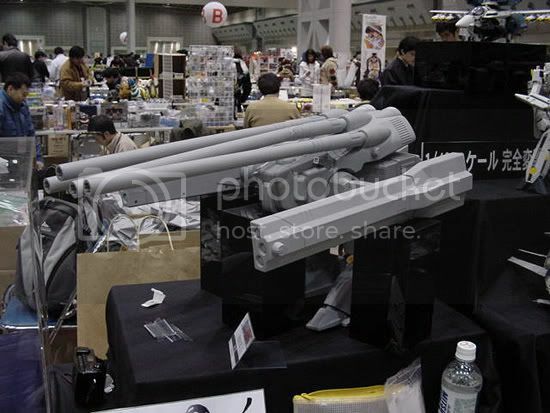 WONDERFEST 2010, YAMATO FAN CLUB & YAMATO ONLINE — 300 copies — Same as YF-19, but in a weathered paint scheme. Exclusive release with 20 units sold at the Wonder Festival 2010 (Summer) on July 25, 200 units sold through the Yamato Fan Club from July 26 to August 5 with a late August release and 80 units through Yamato Online Web Shop (50 units at the site and 30 units thourgh the Yahoo’s Yamato Shop) beginning on September 1. 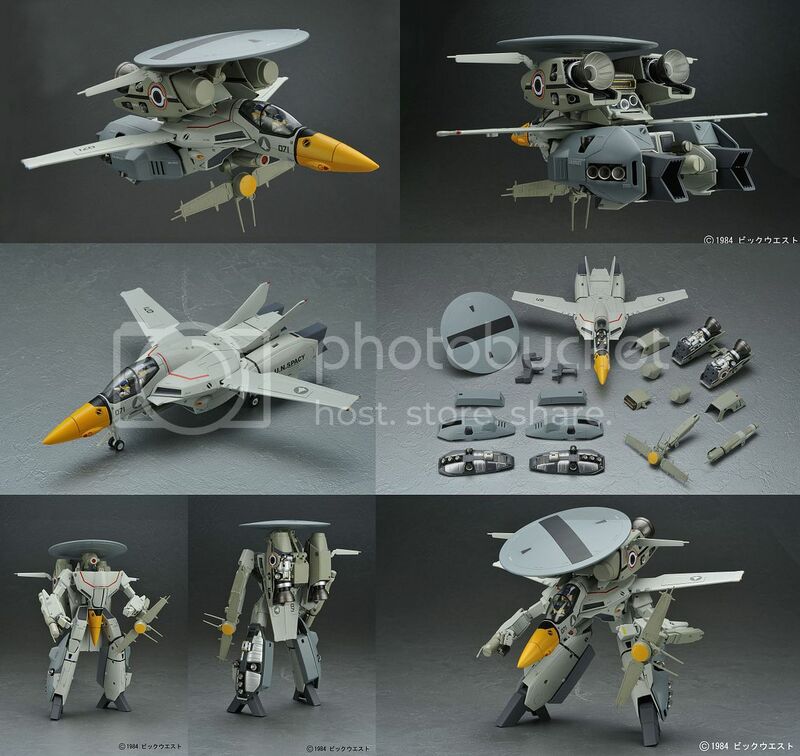 YAMATO ONLINE — 200 copies — Same as VF-1J Hikaru v2, but with gray visor. Exclusive release sold through the Yamato Online Web Shop from July 5, 2010 to August 6, 2010. 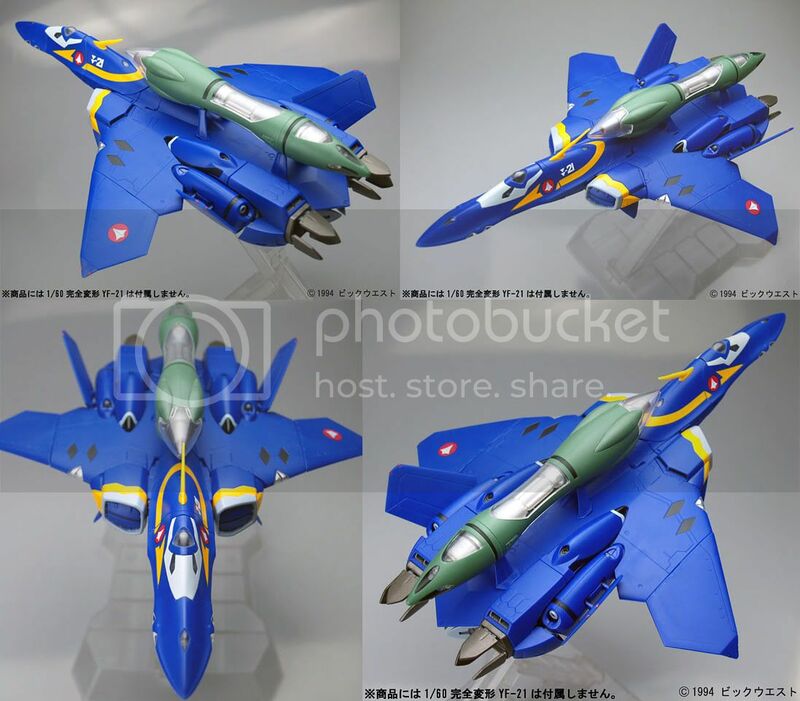 DENGEKIYA ONLINE — Same as Super VF-1A Max v2, but in a weathered paint scheme. 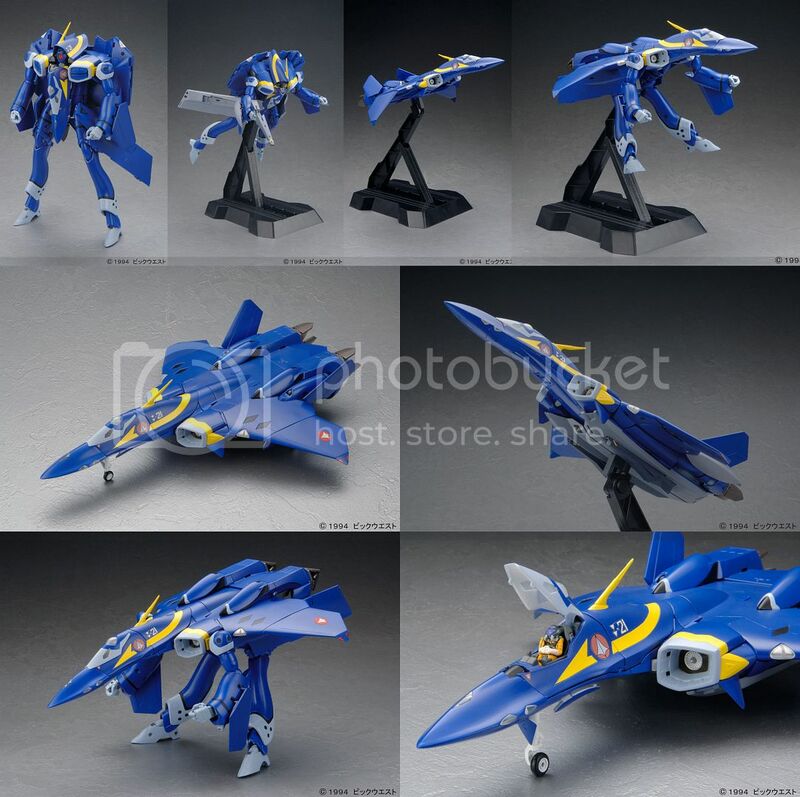 Exclusive release sold through the Yamato Online Web Shop from July 5, 2010 to August 6, 2010. 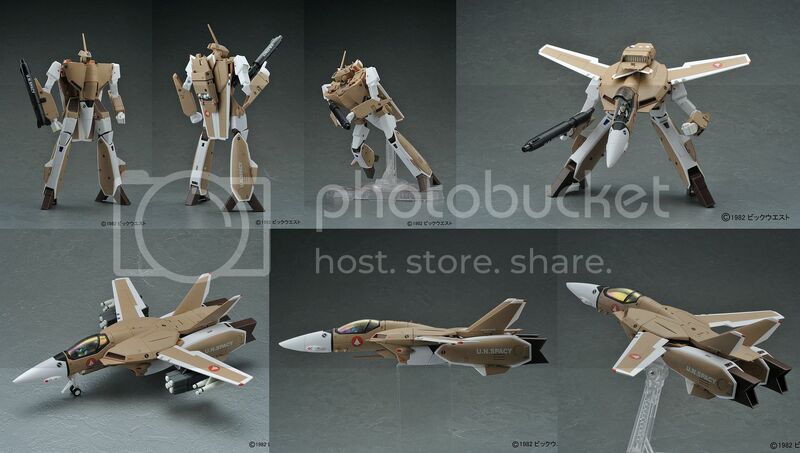 DENGEKIYA ONLINE — Same as Super VF-1A Kakizaki v2, but in a weathered paint scheme. Exclusive release sold through the Yamato Online Web Shop from July 5, 2010 to August 6, 2010. 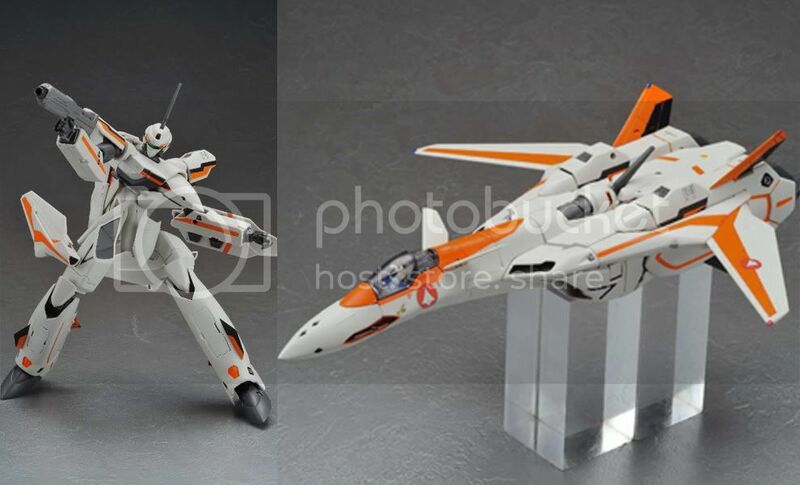 YAMATO ONLINE — Same as Super & Strike Parts v2, but in a weathered paint scheme for use with the limited-release weathered VF-1s. Exclusive release sold through the Yamato Online Web Shop from July 5, 2010 to August 6, 2010. 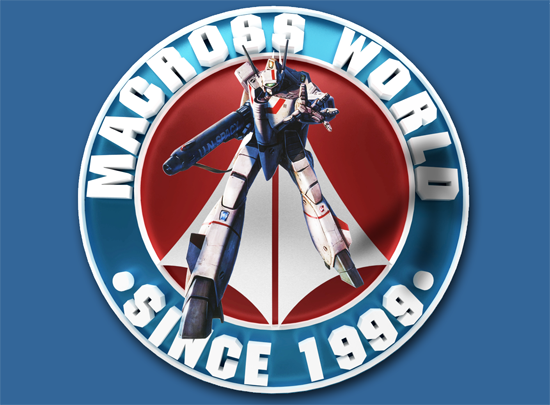 MACROSS CHRONICLES MAIL ORDER 2010 — Limited edition Japan mail order-only release with ticket available in Volumes 49 and 50 of Macross Chronicle. Pre-orders due July 16. 2010. 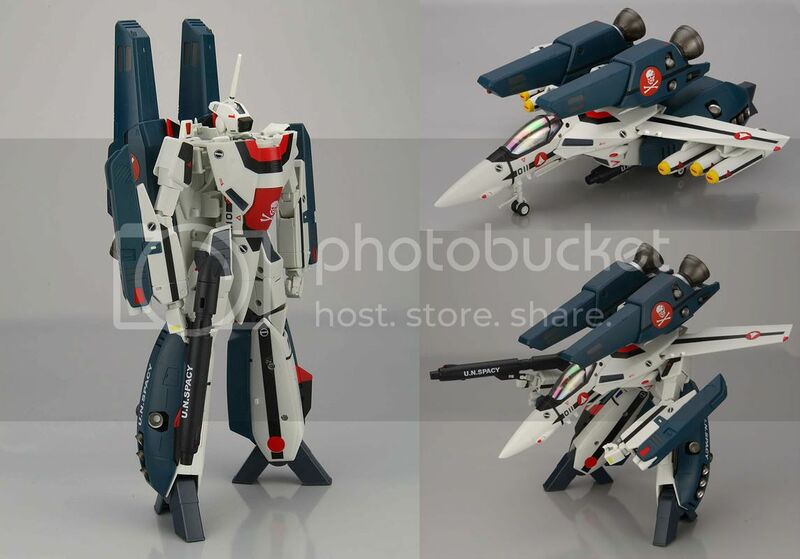 MACROSS CHRONICLES MAIL ORDER 2010 — Limited edition Japan mail order-only release with ticket available in Volumes 48, 49 and 50 of Macross Chronicle. Pre-orders due June 30. 2010. 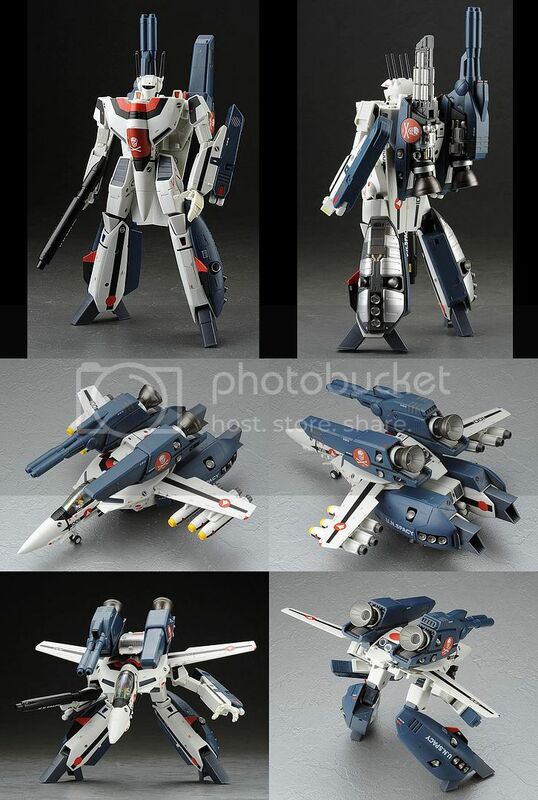 YAMATO ONLINE — Cloth uniform for outfitting 1/60 VF-1 Valkyries. 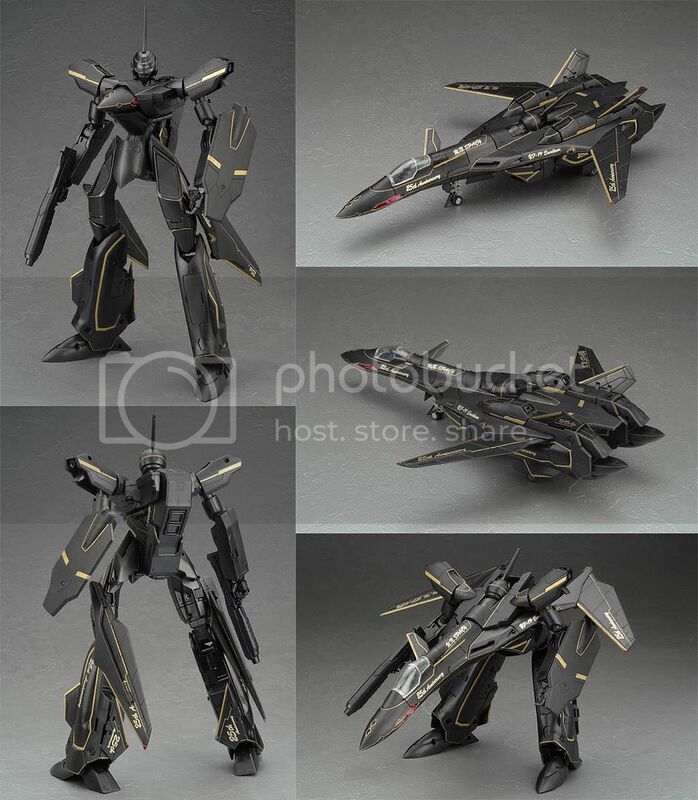 Exclusive release sold through the Yamato Online Web Shop from —- –, 2010 to December 20, 2010. 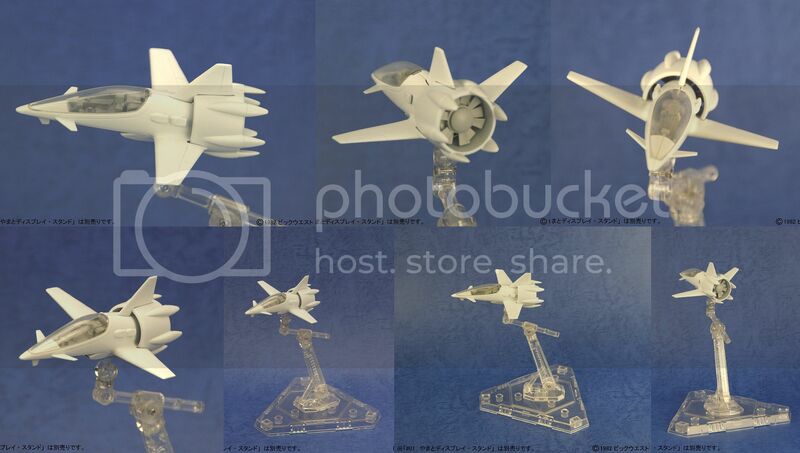 YAMATO ONLINE — Detail-Up parts for 1/60 VF-1 Valkyries. Exclusive release sold through the Yamato Online Web Shop from —- –, 2011 to —- –, 2011. 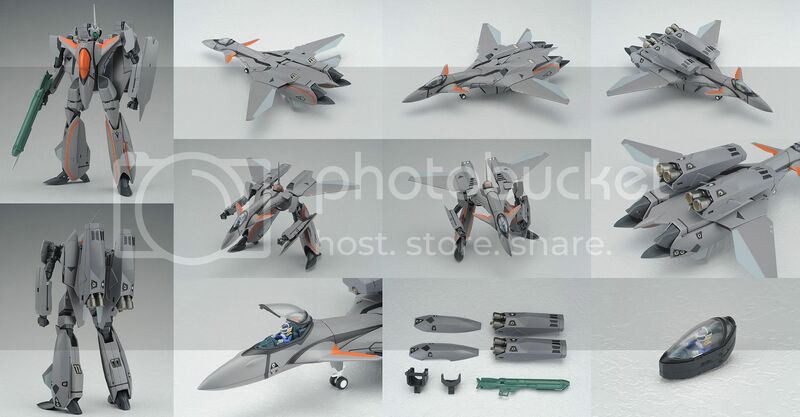 YAMATO ONLINE — Unassembled kit of an unpainted VF-1A v2. Option parts include: side covers, seat hatch (open), seat hatch (closed) and TV-style decals. Exclusive release sold through the Yamato Online Web Shop from —- –, 2011 to —- –, 2011. 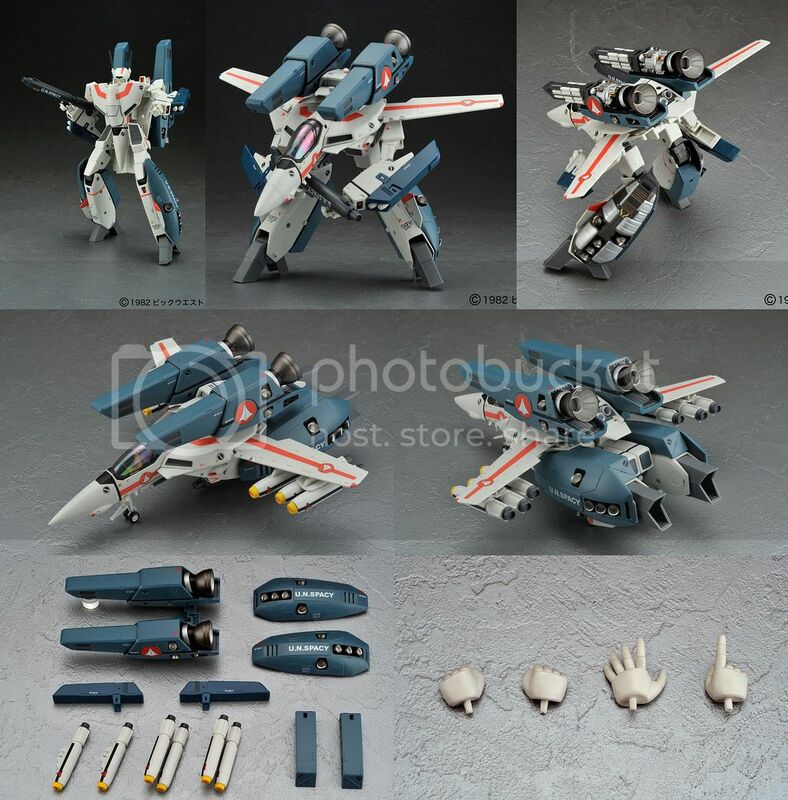 YAMATO ONLINE — Unassembled kit of an unpainted VF-1J v2. Option parts include: side covers, seat hatch (open), seat hatch (closed), TV-style decals and ‘Komilia’ Pod (exclusive to this kit). Exclusive release sold through the Yamato Online Web Shop from —- –, 2011 to —- –, 2011. 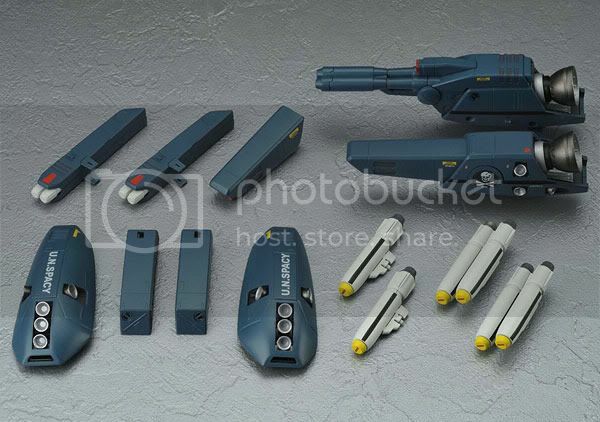 YAMATO ONLINE — Unassembled kit of an unpainted VF-1S v2. Option parts include: side covers, seat hatch (open), seat hatch (closed) and TV-style decals. Exclusive release sold through the Yamato Online Web Shop from —- –, 2011 to —- –, 2011. 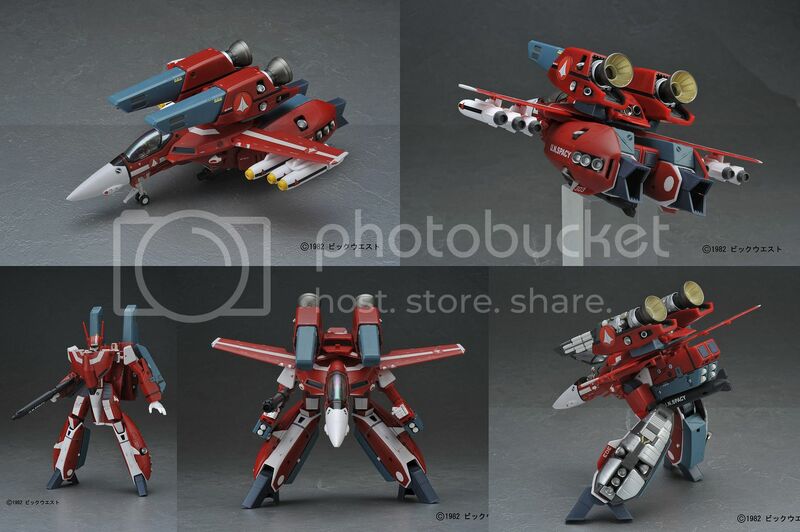 YAMATO ONLINE — Exclusive release sold through the Yamato Online Web Shop from —- –, 2012 to —- –, 2012. 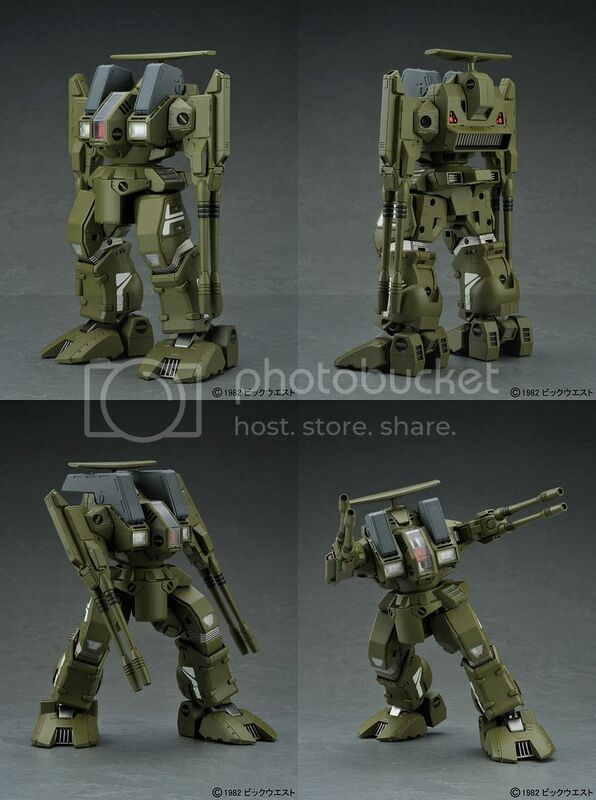 YAMATO ONLINE — Exclusive release sold through the Yamato Online Web Shop from —- –, 2012 to October 15, 2012. 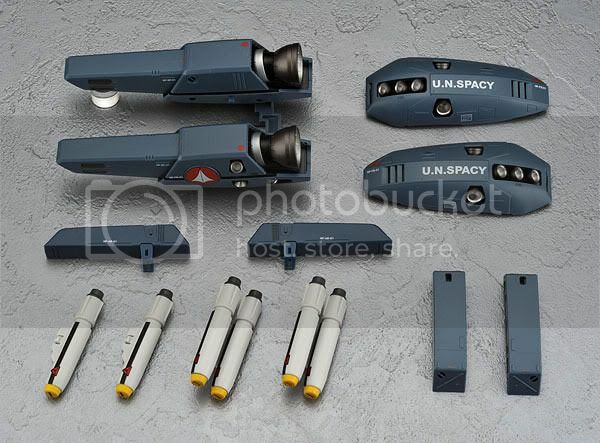 Planned set of parts to upgrade early 1/60 Valkyrie releases to accept Super and Strike Fast Packs. 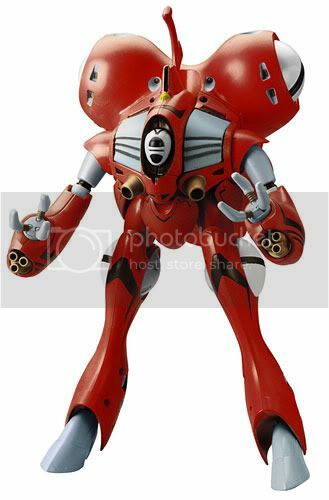 Set was to have included arms, legs and backpacks that needed to replace original parts. 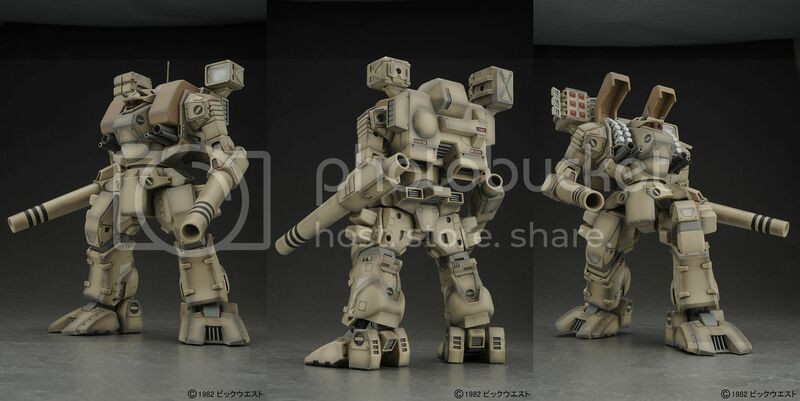 HWR-00-Mk.II Monster (?/2004) – Wonder Festival 2003.